Anyone having any issues with callcentric? Our PBX has not dropped registration with Callcentric in days. However about every 15 minutes or so our callcentric web account shows the pbx is not there however I can still make outbound calls just fine. So it is a one way registration lost. We have made no firewall or network changes. Thanks in advance for any help. Something might have changed on the callcentric side. If you capture the REGISTER response from callcentric to PBX, it should contain the "expires" tag/header. It is PBX's responsibility to re-register before that time expires. 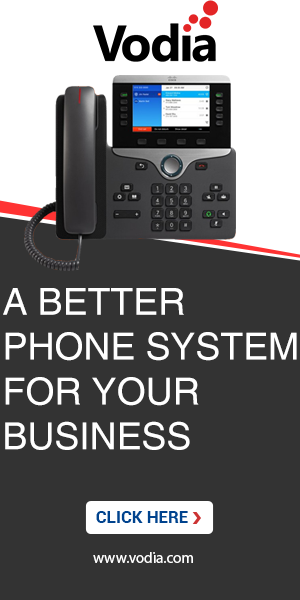 If PBX is not doing that, then it is PBX issue. Otherwise, it is callcentric or the network between the PBX & callcentric issue. We found a problem with callcentric and pbxnsip. callcentric obviously added more servers (congratulations!) and had also to add more entries to the DNS SRV field. We added a fix to the code and the next version will be able to deal with it. Workaround for existing version 4: Explicitly add "alpha1.callcentric.com alpha2.callcentric.com alpha3.callcentric.com alpha4.callcentric.com alpha5.callcentric.com alpha6.callcentric.com alpha7.callcentric.com alpha8.callcentric.com alpha9.callcentric.com" to the field "Explicitly list addresses for inbound traffic" in the callcentric trunk. Then the PBX will still use DNS SRV for locating a randon server; but it will accept traffic from the servers listed above. When CC adds more server, the list also must be adjusted. Workaround for other versions: Just randomly pick one of the alpha servers and use it as the outbound proxy. The other workaround is to use "sip:callcentric.com:5060" as outbound proxy. The DNS A record for this includes all possible proxies, so that should work as well. NICE work guys! We appreciate it. It was solid all weekend!